While I'm known as a Vala fanboy in GNOME, I've tried to stress time and again that I see Vala as more a practical solution than an ideal one. "Safe programming" has always been something that intrigued me, having dealt with numerous crashes and other hard-to-debug runtime issues in the past. So when I first heard of Rust some years back, it got me super excited but it was not exactly stable and there was no integration with GNOME libraries or D-Bus and hence it was not at all a viable option for developing desktop code. Lately (in past 2 years) things have significantly changed. Not only we have Rust 1.0 but we also have crates that provide integration with GNOME libraries and D-Bus. On top of that, some of us took steps to start converting some C code into Rust and many of us started seriously talking with Rust hackers to make Rust a first class programming language for GNOME. We also contacted the author of dbus crate, David Henningsson over e-mail about a few D-Bus related subjects (more below) including this one. (I was surprised to find out that he also lives in Sweden). His opinion was that we probably should be using procedural macros for this. I agree with him, except that procedural macros are not yet in stable Rust. So for now, I decided to continue with current approach of the project. During the hackfest, I became the maintainer of the dbus-macros crate since the first thing I did was to reduce the very small amount of code by 70%. Next, I created a backlog for myself and worked my way through it one issue at a time. I'm going to continue with that. While ability to make D-Bus method calls asynchronously from clients is very important (you don't want to block the UI for your IPC), it would be also very nice for services to be able to asynchronously handle method calls as well. Brian Anderson from Mozilla was working on this during the hackfest. His approach was to hack dbus crate to add async API through the use of tokio crate. I spent most of the second day of hackfest, sitting next to Brian for some peer-programming. The author of tokio, Alex Crichton, sitting next to us helped us a lot in understanding tokio API. In the end, Brian submitted a working proof of concept for client-side async calls, which will hopefully provide a very good bases for David's actual implementation. With both GLib and Qt providing utilities to generate code for handling D-Bus for a decade now, most projects doing D-Bus make use of this. My intention was too look into this during the hackfest but just before, I found out that David had not only already started this work in dbus crate but also his approach is exactly what I'd have gone for. So while I decided not to work on this, I did have lengthy (electronic) conversations with David about how to consolidate code generation with dbus-macros. Ideally, the API of the generated code should be very similar to one you'd manually create using dbus-macros to make it easy for developers to switch from one approach to another. But since David and I didn't agree with current dbus-macros approach, I kind of gave-up on this goal, at least for now. Once macro procedures stabilize, there is a good chance we will change dbus-macros (though it'll be a completely new version or maybe even a different crate) to make use of them and we can revisit consolidation of code generation and dbus-macros. A few weeks prior to the event, I decided to create a new project, gps-share. The aim is to provide ability to share your (standalone) GPS device from your laptop/desktop to other devices on the network and at the same time add standalone GPS device support into Geoclue (without any new feature code in Geoclue). I decided to write it in Rust for a few reasons, one of them being my desire to learn enough about the language before the event (I hadn't wrote any serious/complicated code in Rust before) and another one was to have an actual test case for D-Bus adventures (it's supposed to talk to Avahi on D-Bus). I'm glad that I did that since I encountered a few issues with dbus-macros when using them in gps-share and the awesome Mozilla folks were able to help me figure them out very quickly. Otherwise it would have taken me a very long time to figure the issues. 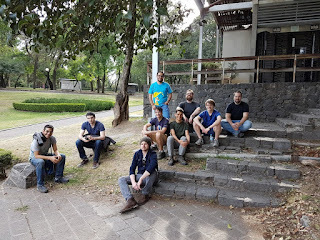 On the last day of hackfest, after a delicious lunch, we decided to go for a long stroll around Mexico city and hang out in the park, where we had more interesting conversations, about life, universe and everything (including Rust and GNOME). After the hackfest, I stayed around for 3 more days. On Saturday, I mostly hung out with Federico, Christian, Antoni and Joaquín. 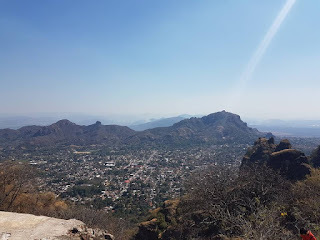 We walked around the city center and watched Federico and Joaquín interviewed by Rancho Electronico folks. I was really excited to see that they use GNOME for their desktop and GStreamer for streaming. The guy handling the streaming was very glad to meet someone with GStreamer experience. 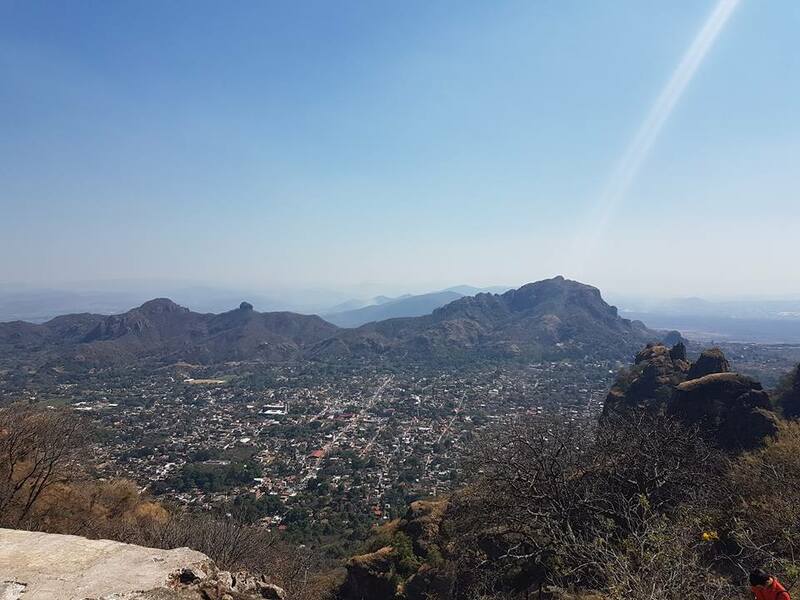 On Sunday, I rented a car and went to a hike at Tepoztlán with Felipe. 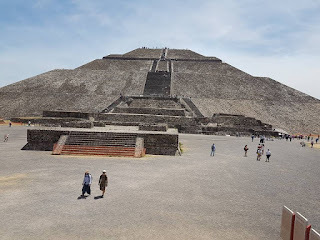 Driving in Mexico wasn't easy so having a Mexican with me, helped a lot. 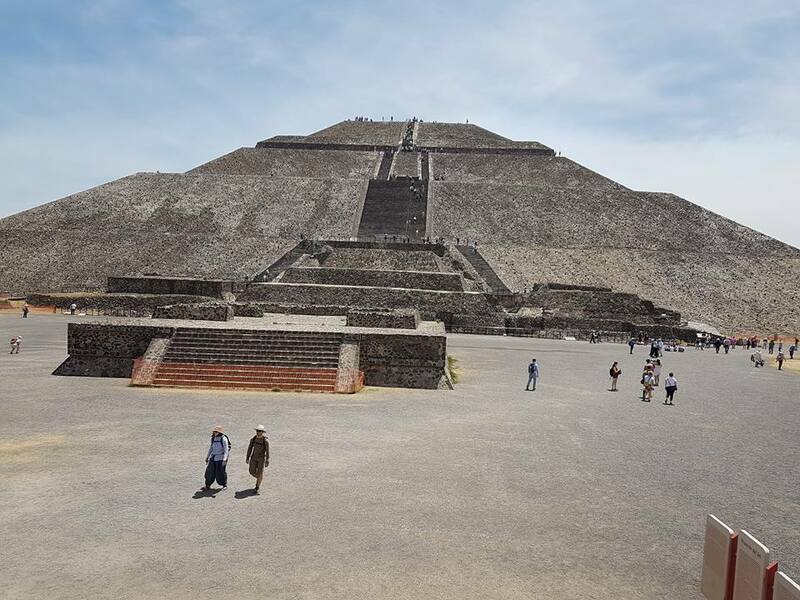 And on Monday, we drove to the Sun pyramid. 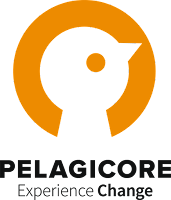 I would like to thank both GNOME Foundation and my employer, Pelagicore for sponsoring my participation to this event.